The Bernese Alps is a group of mountain ranges in the western part of the Alps, in Switzerland. 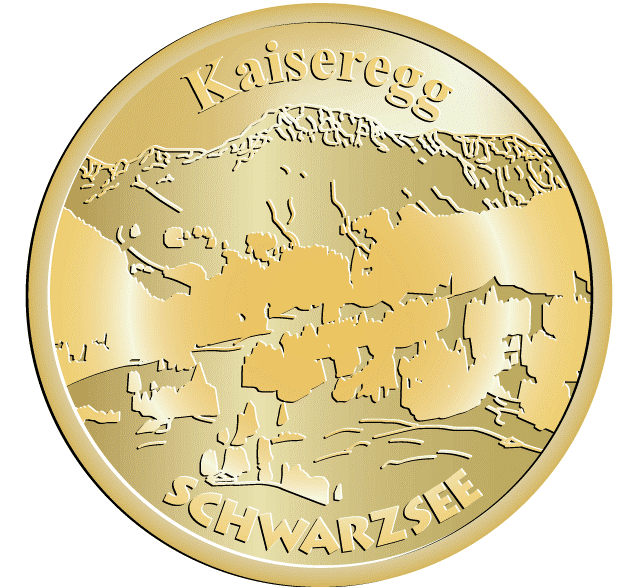 Although the name suggests they are in the Bernese Oberland region of the canton of Bern, portions of the Bernese Alps are located in the adjacent cantons Vaud, Fribourg, Valais, Lucerne, Uri, and Nidwalden.Kaiseregg is with its 2.185 meter one of the chief peaks in the Bernese Alps. Situated in the foothills of the Kaiseregg is the beautiful ‘Lac Noir’.